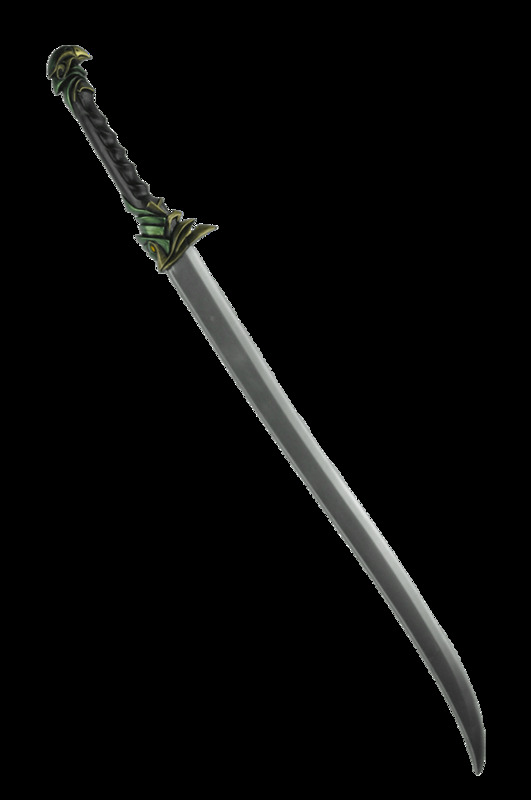 This sword is ideal for all kinds of elven characters. It can arm a stealthy forest warrior that never leaves its cover in order to defend ancestral lands. It can also be used in a pair or along with a dagger in the hands of a ranger who excels at two-weapon fighting. Finally, its runic blade makes for an excellent enchanted weapon for a warrior-mage whose mastery of steel matches great talents with magic.